Massoud Catering has been privileged to serve many individuals and businesses over the years. 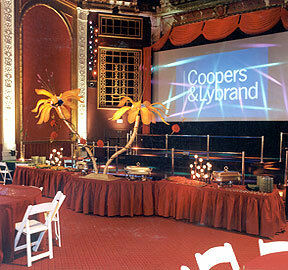 We have done hundreds of weddings, corporate events, fund raisers and private parties. We wish to thank all of our patrons and will be happy to supply a list of references upon request.